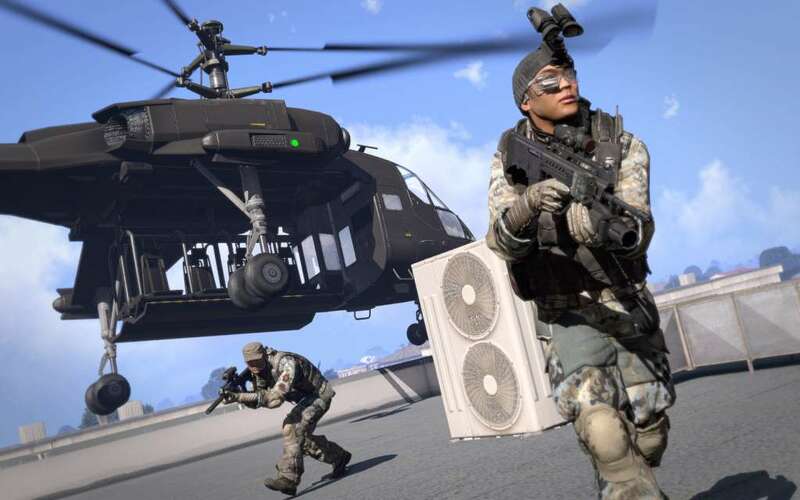 É necessário o jogo base Arma 3 na Steam de forma a poder jogar. Includes 3 items: Arma 3 Karts , Arma 3 Helicopters , Arma 3 Marksmen. 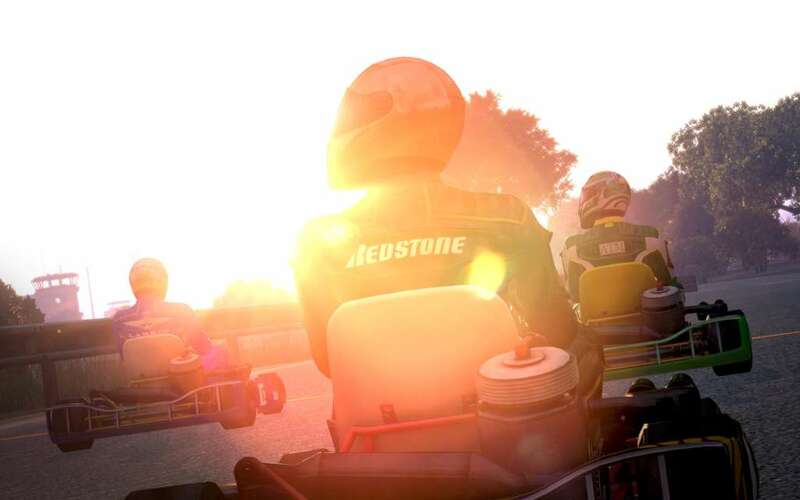 Start your engines and bring the battle to the race track. 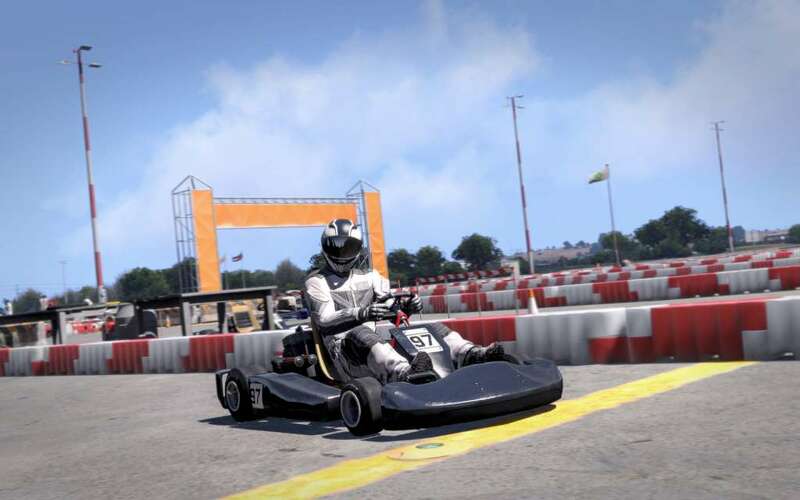 Arma 3 Karts features a 20hp 4-stroke engine go-kart, several kart liveries, playable race driver and marshal game characters, new kart-racing Time Trials and Steam Achievements, plus various race objects to build your own racetrack. 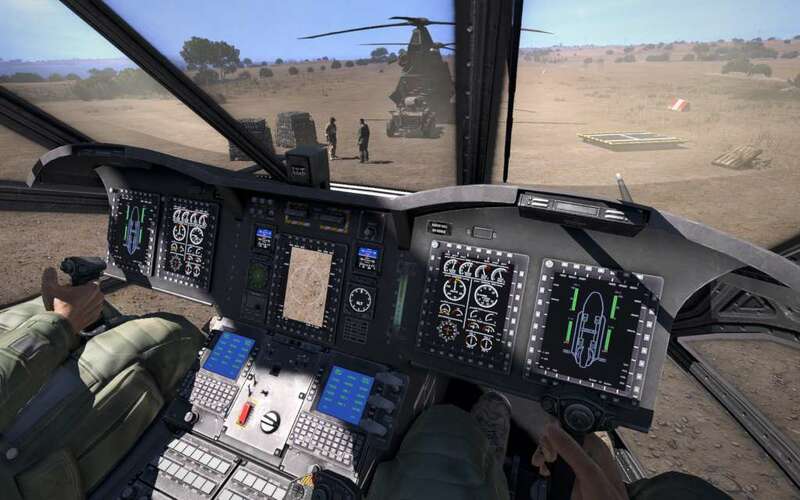 Master the exhilarating experience of rotary flight in Arma 3 Helicopters. 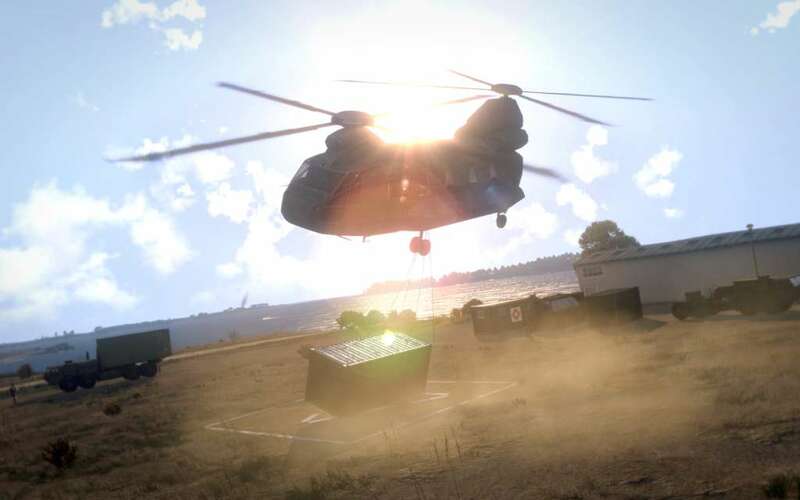 Together with the optional RotorLib Flight Dynamics Model (FDM), Arma 3’s Helicopters DLC delivers two brand new heavy-lift helicopters, new playable content, new Steam Achievements, and more. Hone your shooting skills and engage in long-distance combat. 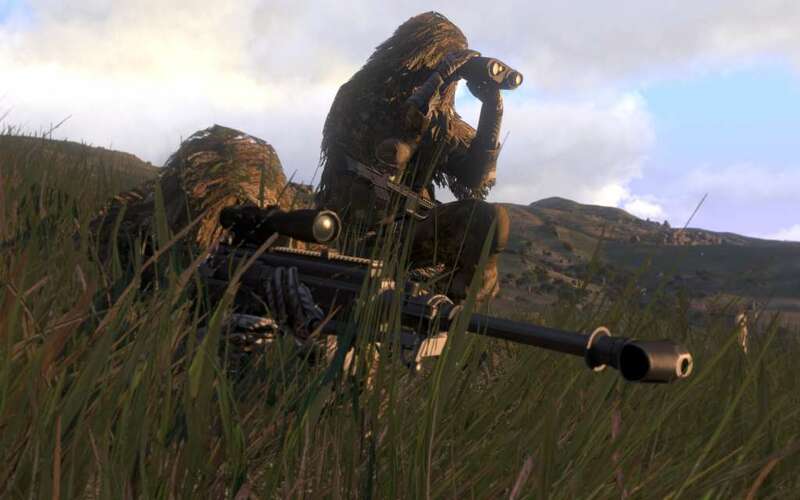 The Arma 3 Marksmen DLC will include new weapons, playable content, Steam Achievements, and more. *Arma 3 Marksmen is planned for the first quarter of 2015. Estimated release date is still subject to change.